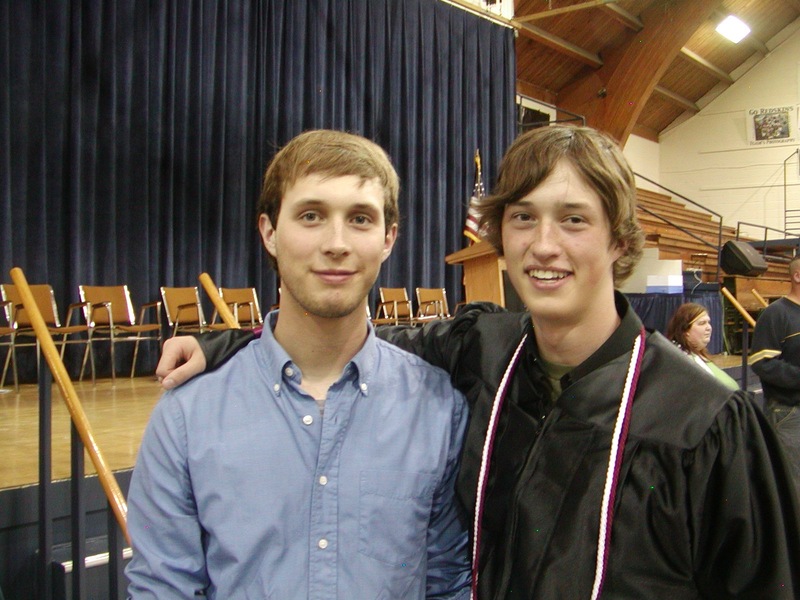 Wade Christiansen was a soldier, a student, an adventurist, and a fiercely loyal son, brother and friend. Wade’s thirst for adventure led him down many paths: across Montana’s mountains on a snowboard, through the streets of Washington, D.C. on a skateboard, and courageously across the more dangerous regions of Afghanistan as an Army paratrooper. From an early age, Wade had a fascination with the history of World War II, and specifically stories of sacrifice and valor by Army paratroopers in the campaign to liberate Europe. 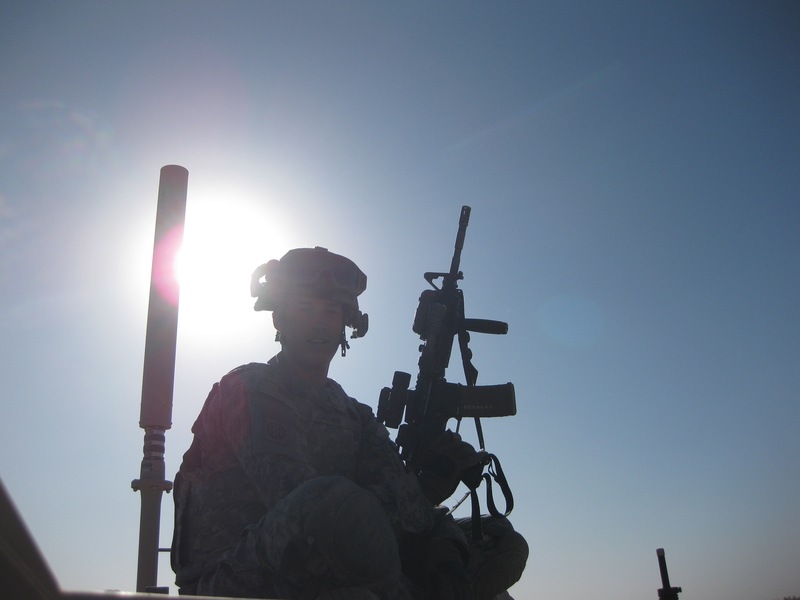 Inspired to serve, Wade enlisted in the Army immediately upon graduating high school in Red Lodge, Montana in 2008. Wade completed Basic and Airborne Training prior to deployment with the 82nd Airborne Division to Kandahar, Afghanistan in August of 2009. 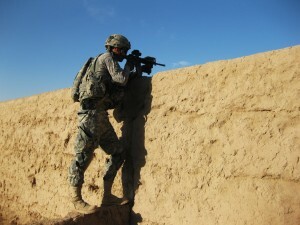 On January 19, 2010, Wade’s patrol was hit by a chain of six improvised explosive devices (IEDs) embedded in a wall in Southern Afghanistan. Read a detailed account of the events via the Billings Gazette here. Two men lost their lives that day. Wade was critically wounded but rescued and returned to the United States, spending eighteen months at Walter Reed Army Medical Center in Washington, D.C. recovering. 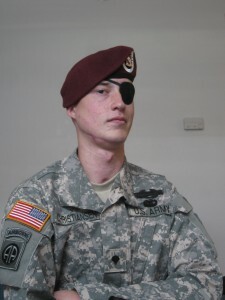 Wade suffered permanent disability, including loss of vision in his left eye and a loss of jaw bone on one side of his face Shrapnel was permanently embedded throughout his body causing internal damage. For his service and combat injuries, Wade was awarded a Purple Heart, but endured chronic and crippling pain as a result of his sacrifice. 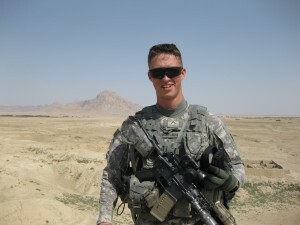 Wade was unable to return to the infantry and received medical discharge from the Army before returning home to attend school at Montana State University. Wade enrolled in MSU’s photography program, capturing stunning images of the abundant natural scenery in the Bozeman area. Wade’s troubles would continue, however. His pain was persistent and required ongoing attention to manage. 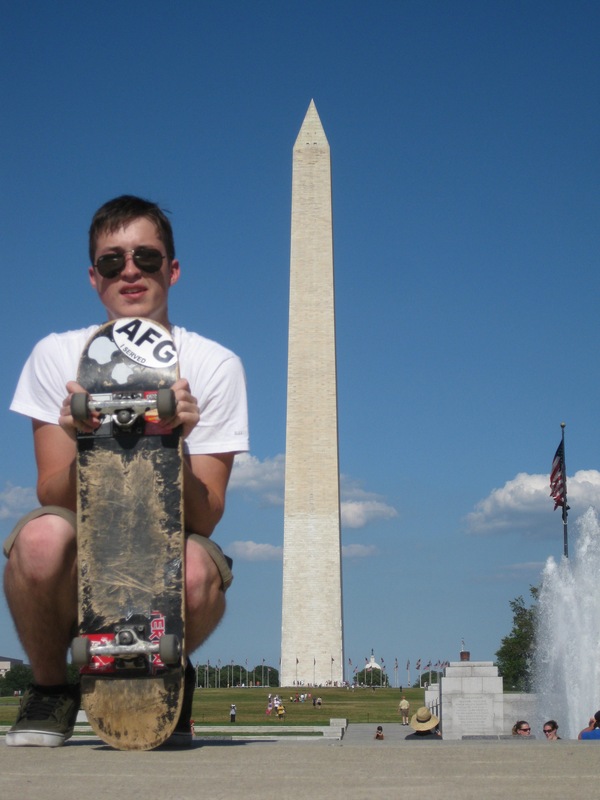 Wade endured admirably, but ultimately we lost him in May 2013 to a continuing social epidemic: veteran suicide. Wade is survived by his brother Matt of Bozeman, his father Lee and his mother Lori of Red Lodge, greater family in Minnesota and numerous area friends, for whom Wade remains an enduring inspiration. The loss of Wade has been painful for many in the communities of Red Lodge, Bozeman and beyond. Through the tragedy, however, the resource of the Wade Christiansen Purple Heart Scholarship Fund has arisen in his honor. Through the Fund, Wade’s passions persist. Through his sacrifice, veterans and their families at Montana State University receive support to learn and to seek adventure in the same gorgeous Bozeman area Wade enjoyed. For that, Wade’s family and friends are tremendously grateful. Please consider a one-time or ongoing donation to the Wade Christiansen Purple Heart Scholarship Fund to preserve Wade’s memory and support veterans and families who have sacrificed for our collective well-being. No donation is insignificant, and all are appreciated. Thank you. All the Way!